Entertainment in The American Caseta at the 18th Fuengirola International Fair. | Marbella Marbella – Adelante! 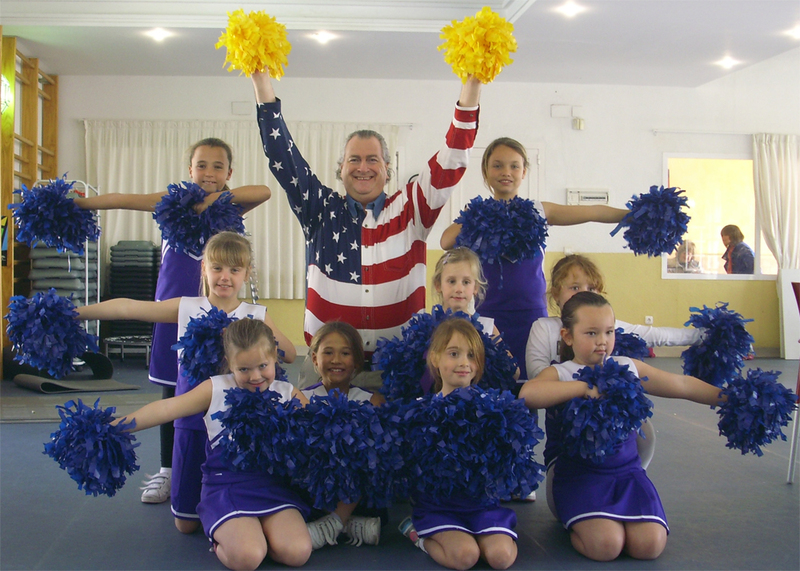 Entertainment in The American Caseta at the 18th Fuengirola International Fair. 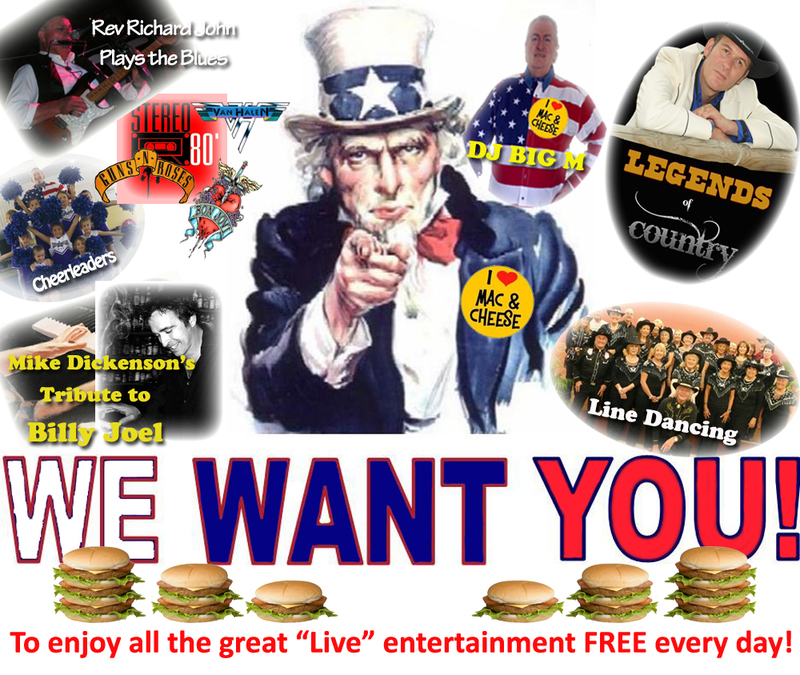 America has contributed a huge amount to popular music over the years; Blues, Jazz, Rock ‘n Roll, Soul, Tamla Motown and R&B. The world of rock music has seen some of the biggest bands come out of the USA, groups like Bon Jovi, Guns ‘n Roses, Boston, Bruce Sprinsteen and the E street Band, Van Halen, Aerosmith, Kiss, ZZ Top, The Doors, The Eagles…the list is endless, well almost! Timeless classics like “Born in the USA”, “Living on a prayer”, “Sweet child of mine”, “More than a feeling”, “Jump”…all of which get the audience singing along, will be played during the nightly “Budweiser hour of Rock” and the “28Black ROCK Hour” by Stereo 80. Lead singer Claudio Pantelleon has a remarkable vocal range that is perfect for belting out the great rock hits. Nacho España is a charismatic and powerful drummer and will have everyone clapping and stamping to the beat. For that authentic sound of a true rock band Henrik Larsson manipulates his Korg keyboards building every song to a crescendo. What rock group does not have an amazing guitarist and José Fernandez is one of the best, his mastery of every subtlety of each song is terrific! Bassist José OC is the quiet one (and has the longest hair), but just listen to his driving bass, amazing!! Those lucky enough to have seen Stereo 80 at Le Chic in the Mijas hipódromo last summer will know what an exciting band they are, if you haven’t seen them yet DONT miss them in concert EVERY night in the American caseta. 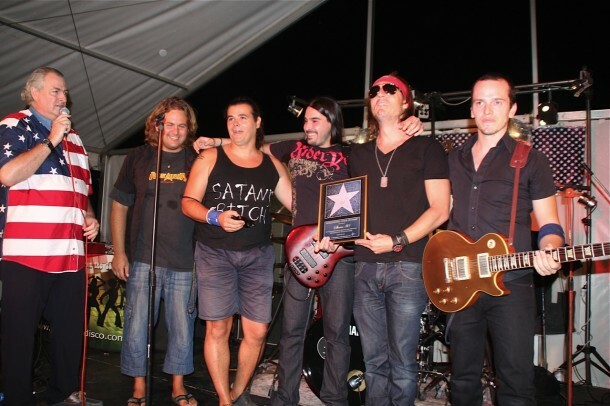 The caseta rocks Saturday and Sunday night at 21.00h and 12 midnight – Rock on! !